Baltic Centre for Writers and Translators was created in 1993, as a tangible result of the 1992 Writers' and Translators' Cruise, "Baltic Waves". The BCWT's core activity is to offer writers and translators a work and meeting place in the stimulating environment. 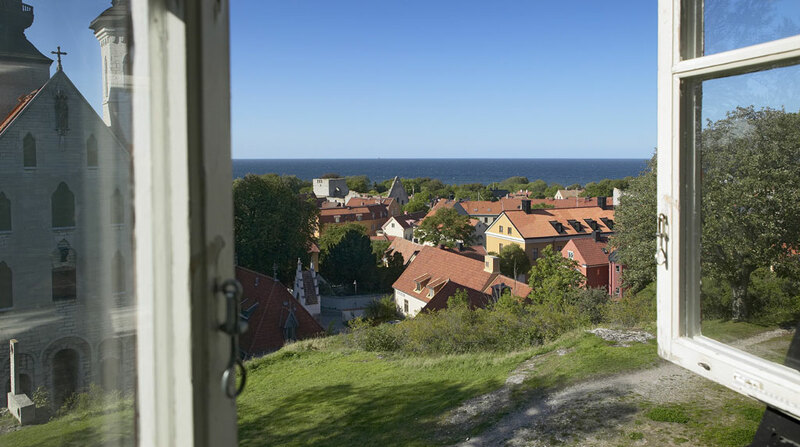 With residencies as a starting point the centre create links and networks across national borders, help to strengthen freedom of expression and dissemination of knowledge, build bridges between nationalities, languages and cultures. Seminars, workshops, conferences and literary events, organized by the BCWT mostly in cooperation with international, national and local organisations follow the same vision. 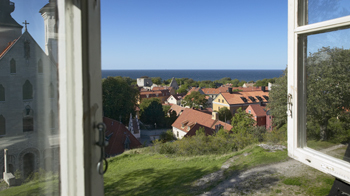 Writers and translators have a majority in the centre's board, which has representatives from both Sweden and other countries.